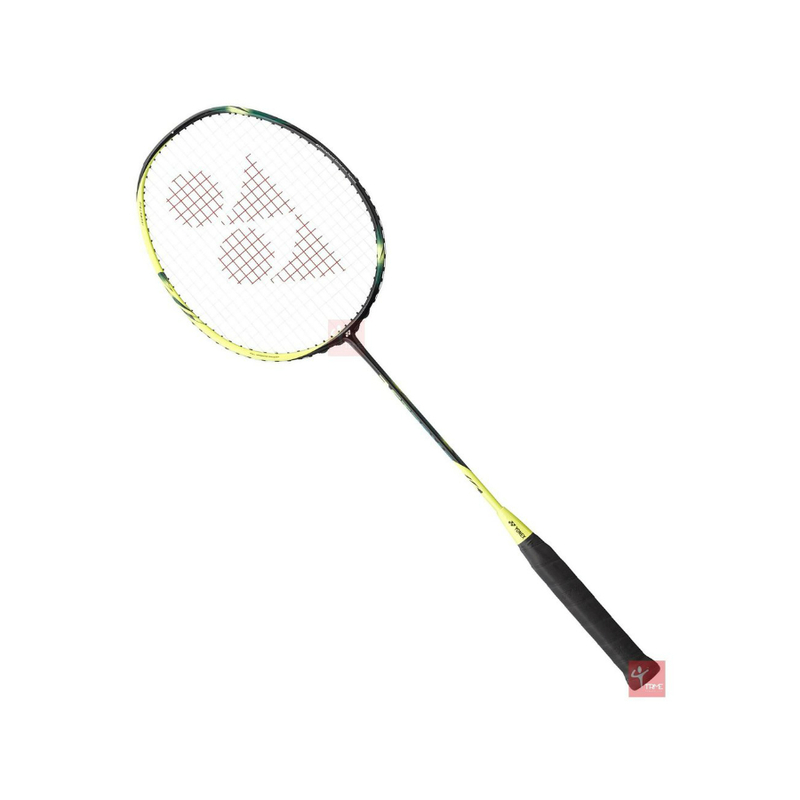 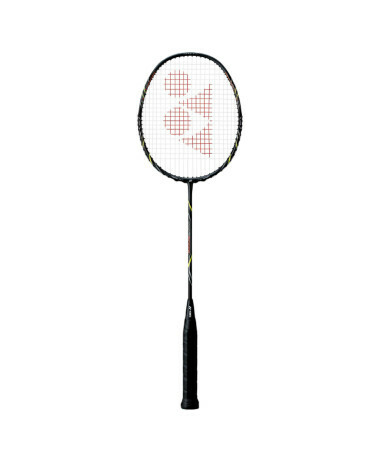 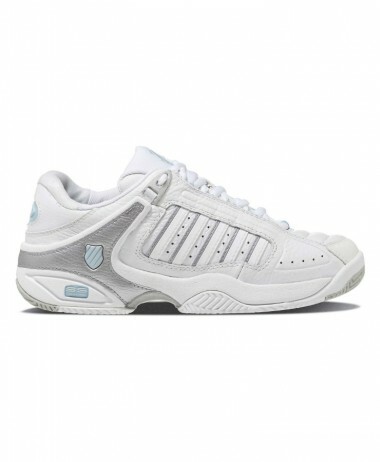 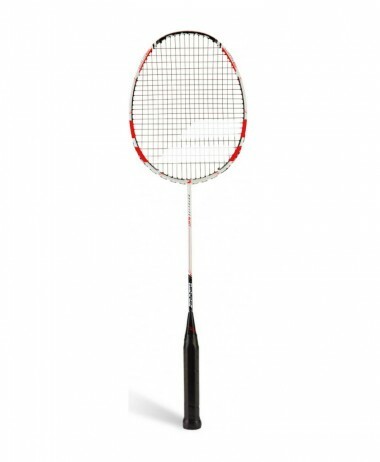 YONEX ASTROX 2 – Easily Accessible Power and Control. 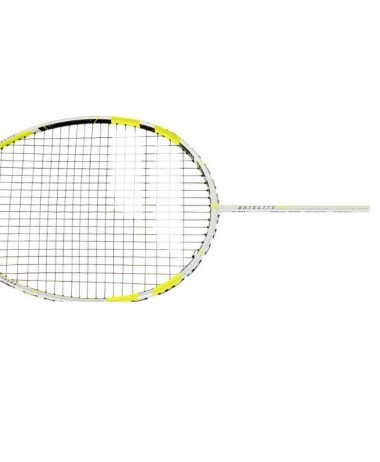 Lightweight racket – is a good entry level into Yonex’s latest range for young players and beginners. 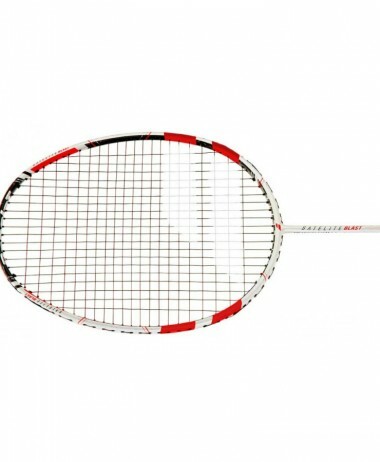 Suited to all types of players and styles of play, the Astrox 2 is the latest edition to Yonex’s new Astrox range. 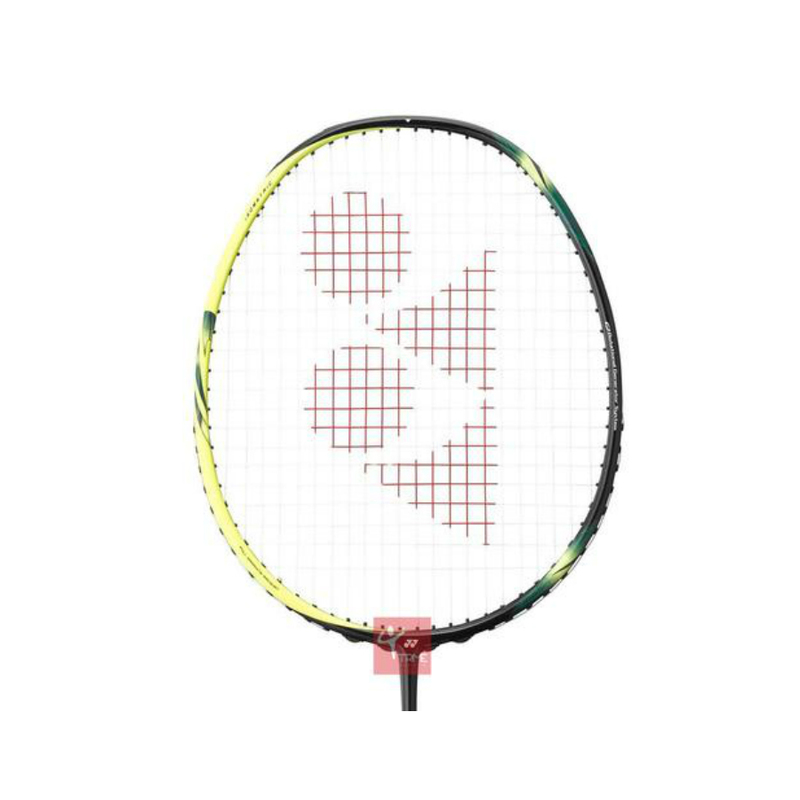 In addition to Yonex’s famous ISOMETRIC head technology which provides an enlarged sweetspot for more power, the Astrox 2 includes Yonex’s new ROTATIONAL GENERATOR SYSTEM, which distributes the weight throughout the racket for maximum control and smooth transitions between shots. 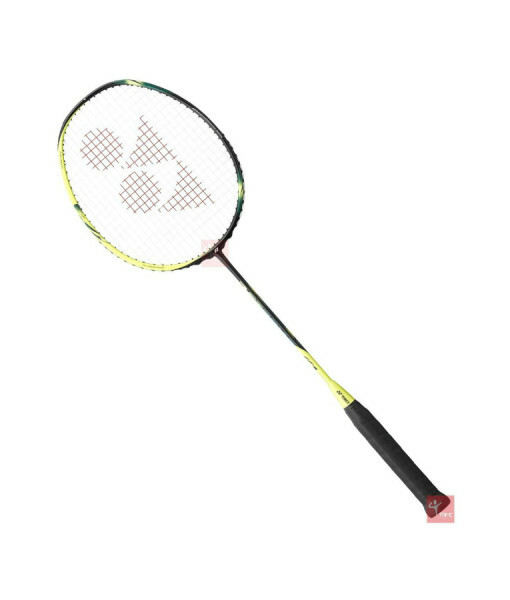 The flexible shaft and 5U weight ensure that this racket is more lightweight than most other rackets, giving you plenty of manoeuverability for net play, drives and defence, while the head-heavy balance ensures that you have plenty of power to win points. 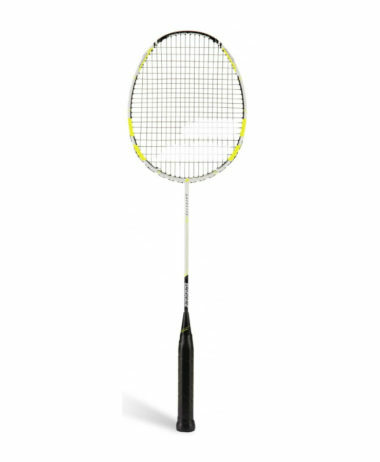 The Astrox 2 comes pre-strung with extra-durable BG3 string and Built-in T-Joint technology delivers a high-strength, torque free frame.